Maple City, MI – July 12, 2018 - With over 20 young horses at the farm of various ages and stages of being broke, everyone at Melissa Hirt’s Northern Pines Farm stays busy helping out. 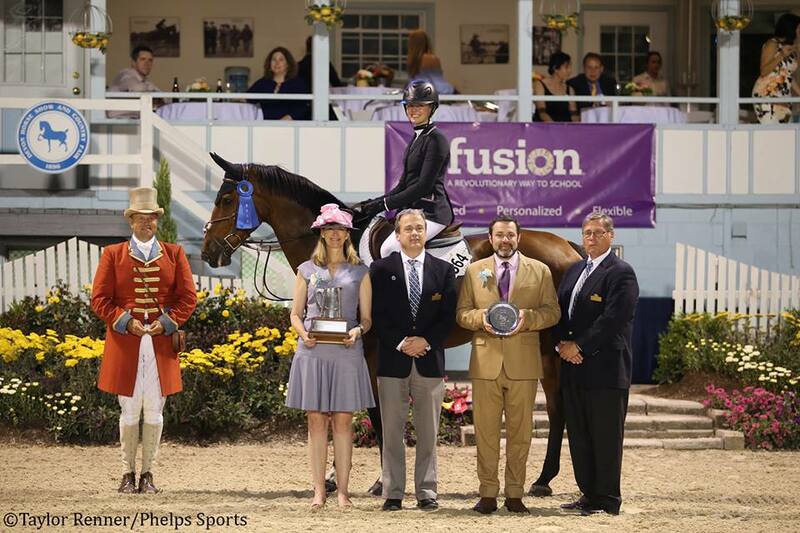 Hirt’s program for young horses, as well as bringing riders up through the ranks, has lead her to the victory gallop numerous times. 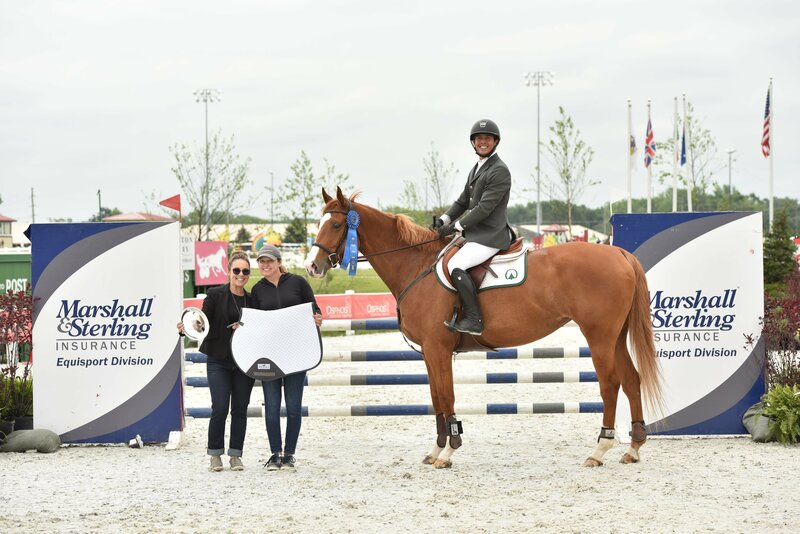 Aristea Santoro’s horse, Raquel, sat out until this year and did a few Children’s Jumper classes to start and recently has won a few seven-year-old classes. 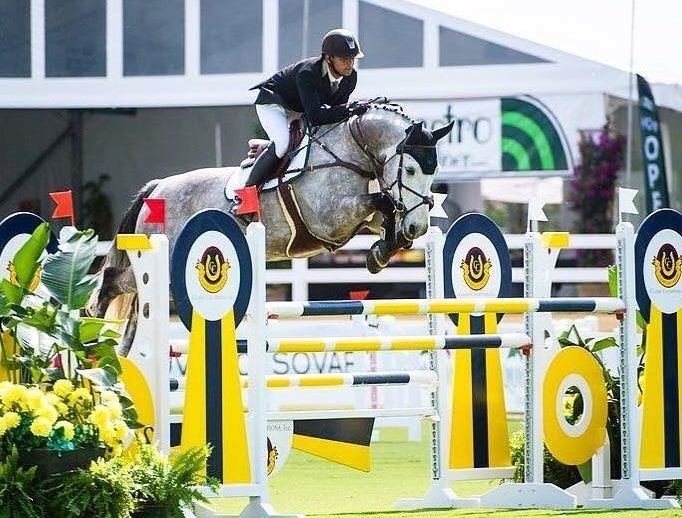 Roc N' Groovy won the Five-Year-Old Championships, was 2nd in the big Six-Year-Old Circuit End at WEF and then started the seven-year-olds to realize she had all the heart but not the scope to continue up the ranks. 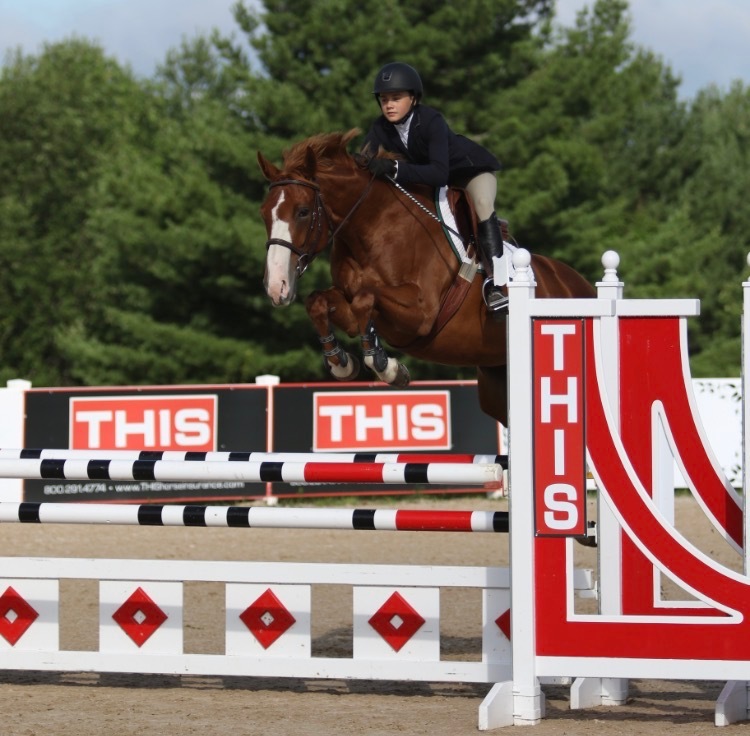 Roc N Groovy is now a near unbeatable Child/Adult Jumper. Marco Polo Uchoa and Roc N' Groovy in the winner's circle at at Balmoral Park. 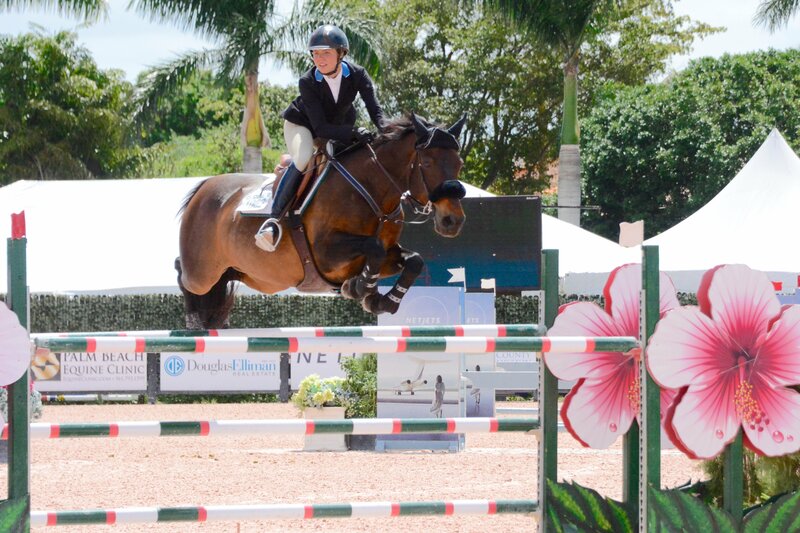 Client Mackenzie Snider leased two very nice Grand Prix horses in hopes of really moving up. 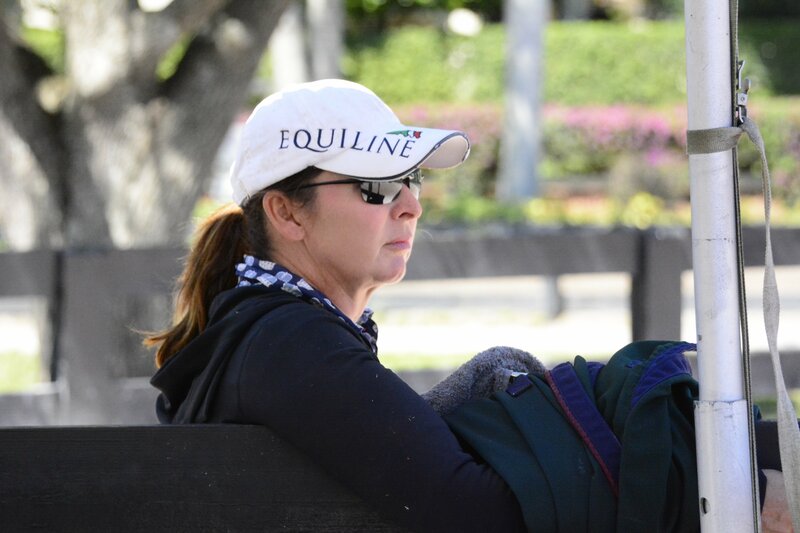 Hirt explained how it has been a rewarding ride for her as well as an eye opener, as to the commitment to keeping a high level horses fit as well as understanding the level of mistakes these horses are willing to take is far different than a 3'6" horse.